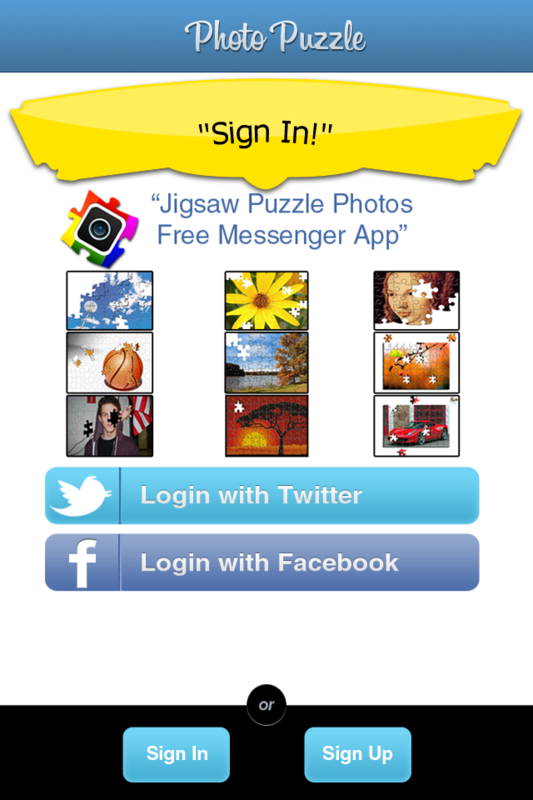 Download the FREE Jigsaw Puzzle Photo Creator & Messenger! 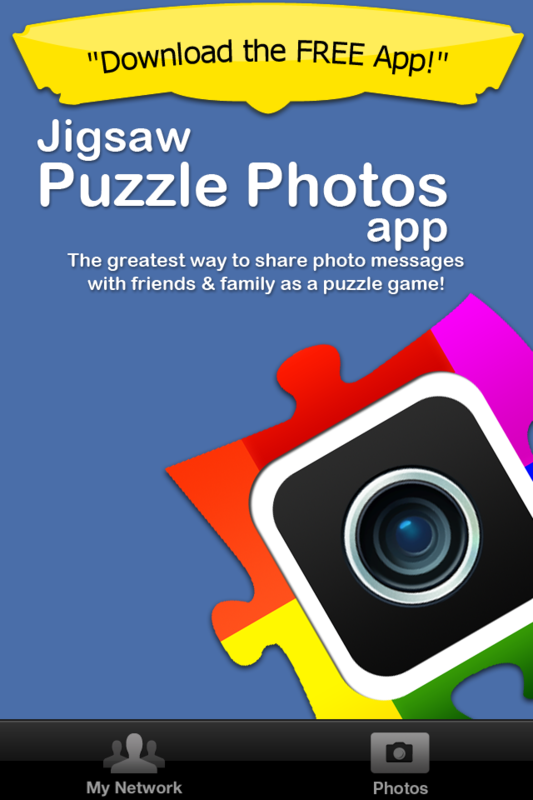 It's a free, fun, and simple way to insert Messages on your iPhone Photos and turn it into a Jigsaw Puzzle Game with one click! 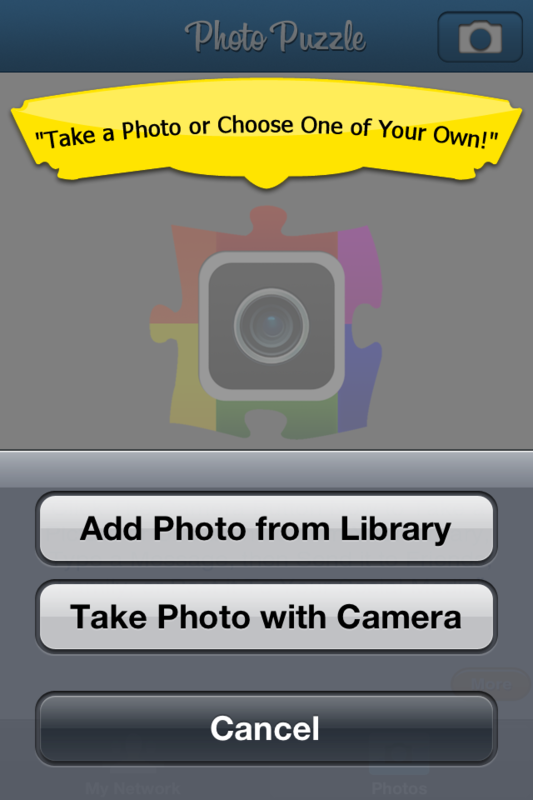 You can even have them race to decode your puzzler messages, and post back their own jigsaw photo puzzle message! If you or anyone you know is even the slightest fan of Puzzlers, or Jigsaw Puzzle or Sudoku games, angry birds, tetris, or bejeweled, and use photo apps like Instagram or Photo Editor and social networking apps on your our iPhone, then you'll love this! It's the most impressive free photo puzzle messenger app on the market to turn photos into a puzzle game, then share your photo puzzle messages with friends and family so they can decode your 'secret' messages - and follow your friends' photos in your network with the click of a single button. Check out the screenshots and see for yourself!